A great place to call home or the perfect weekend get-a-way. Lake views from every room in the house!! 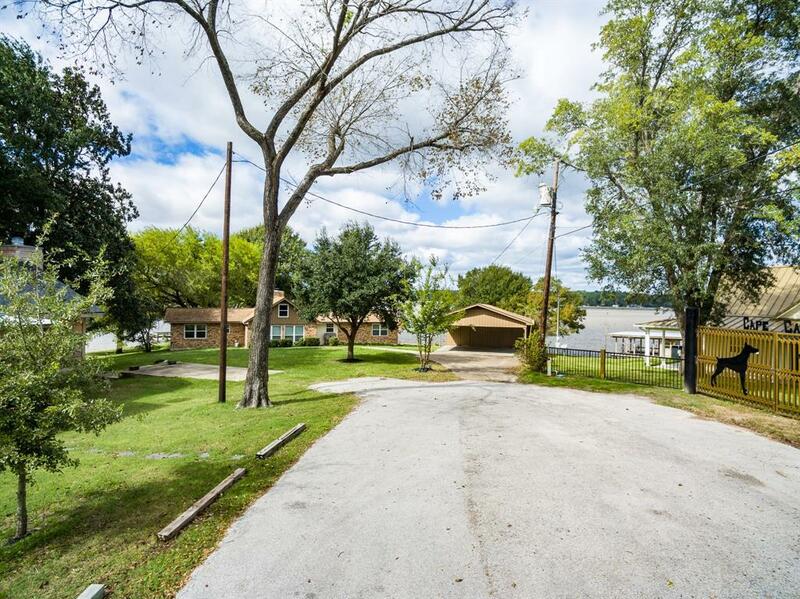 This 2 BR/2 BA home was completely remodeled in 2009. New energy efficient double pane windows. 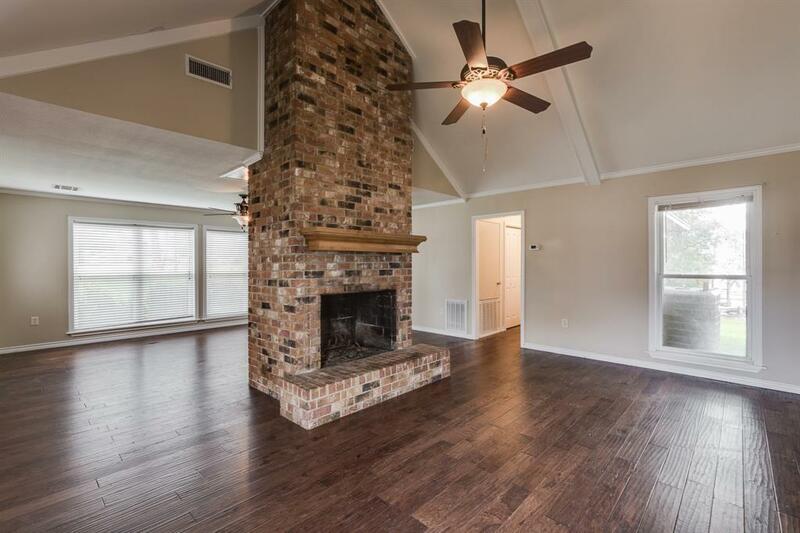 Large Living/Dining with floor to ceiling brick wood burning fireplace, laminate wood floors, vaulted ceiling & neutral paint colors. French doors lead to the cozy sunroom with gorgeous views of the lake. Kitchen with custom oak cabinets, tumbled marble backsplash & lots of counter space. Spacious Master BR/BA with walk-in shower, cherry cabinetry & solid surface vanity. 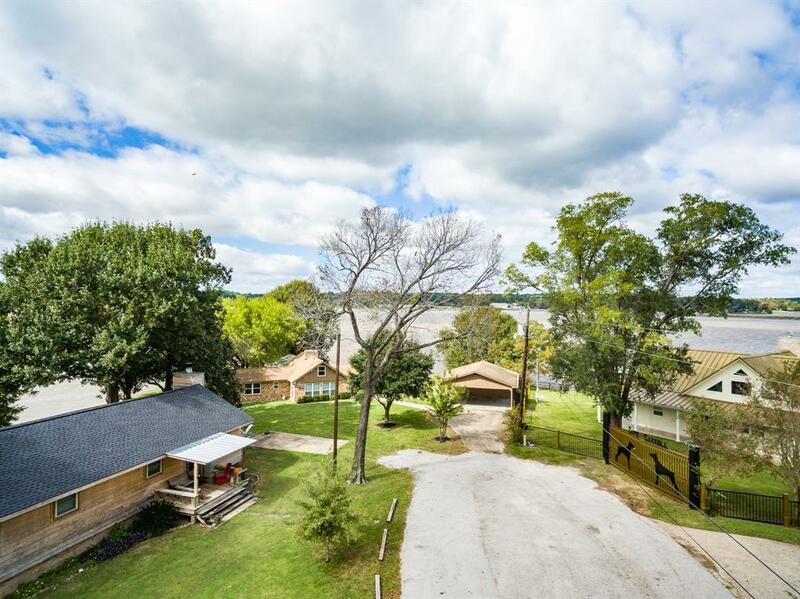 Relax & enjoy the covered back porch with spectacular views of the lake. 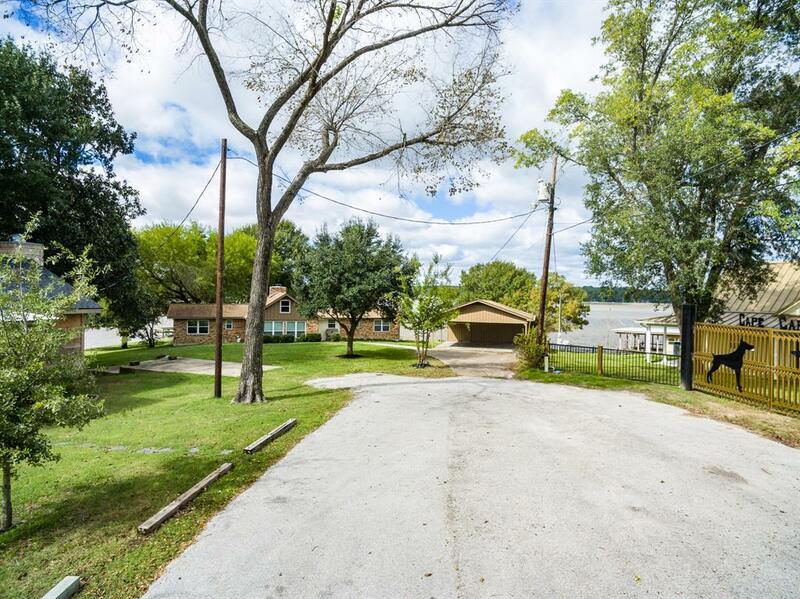 Includes 2 piers & a deck for easy boating & fishing access. This home is in immaculate condition, A MUST SEE!! !